14 luxurious apartments have been created within the classical footprint of the villa capponi. Each apartment is a unique expression of the history and grandeur of this extraordinary villa. And each has its own particular views over the Italian gardens and the Florentine hills. The latest home technologies have been seamlessly integrated to create contemporary homes with a time-honoured pedigree. 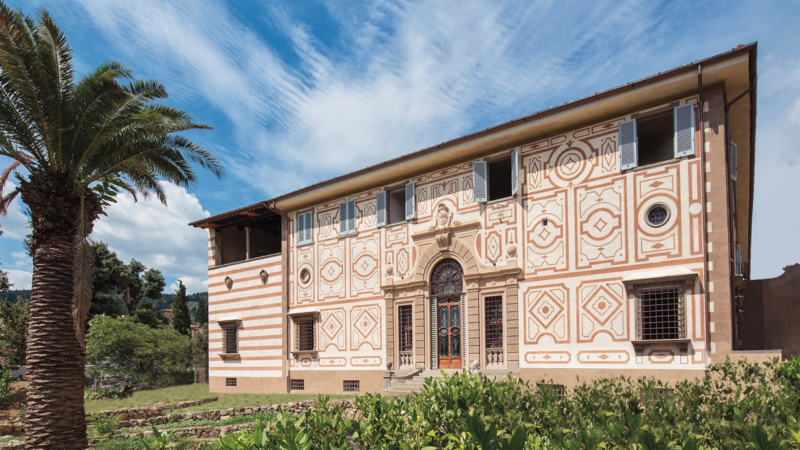 Villa Capponi occupies a privileged position overlooking the rolling hills of Tuscany, near Florence. It is no coincidence that many important Florentine families chose to construct their residences in this area. This is the Tuscan countryside at its most golden, yet the Renaissance glory of Florence is only a short distance away – 20 minutes by car, in modern terms. The spectacular show apartment designed by Dmitry Kulish. This spacious two-bedroom apartment has rose scented vistas over the formal Italian gardens and fountains. 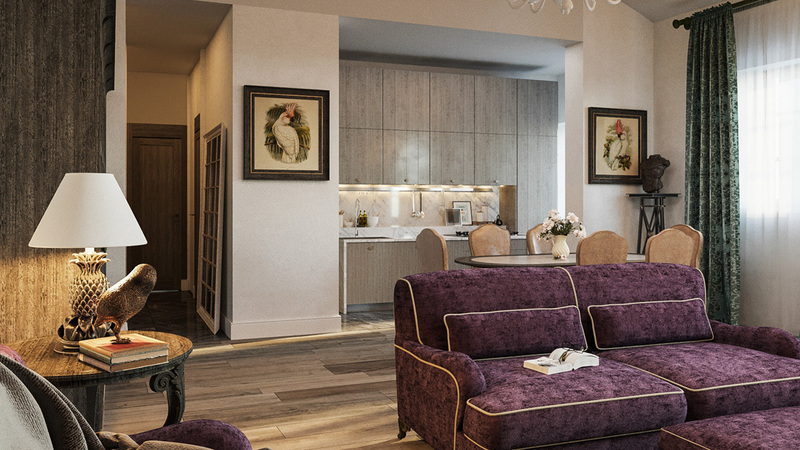 Elegant proportions and a Juliette-balcony ensures the prestige of this unique apartment.